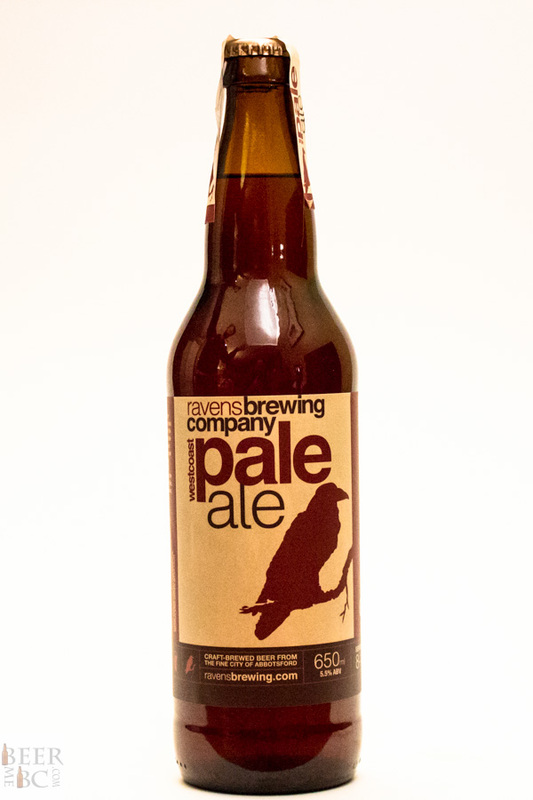 Ravens Brewing in Abbotsford, BC opened in 2015 with this as their signature pale ale. 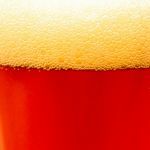 The beer pours from the bomber bottle a deep copper colour. 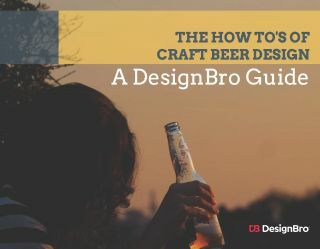 Two fingers of tan head rests on top of the glass, leaving behind a fine lacing. 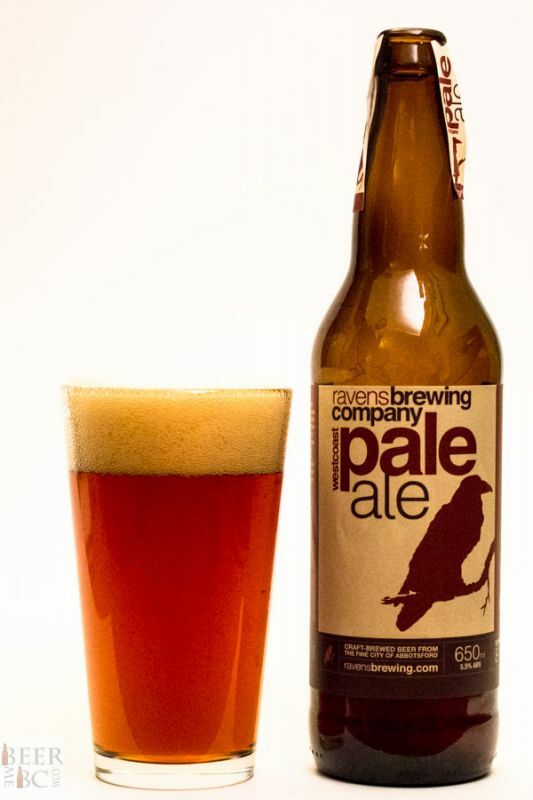 The aromas are of bread and caramel from the malts as well as a grassy, herbal zest from the hops. 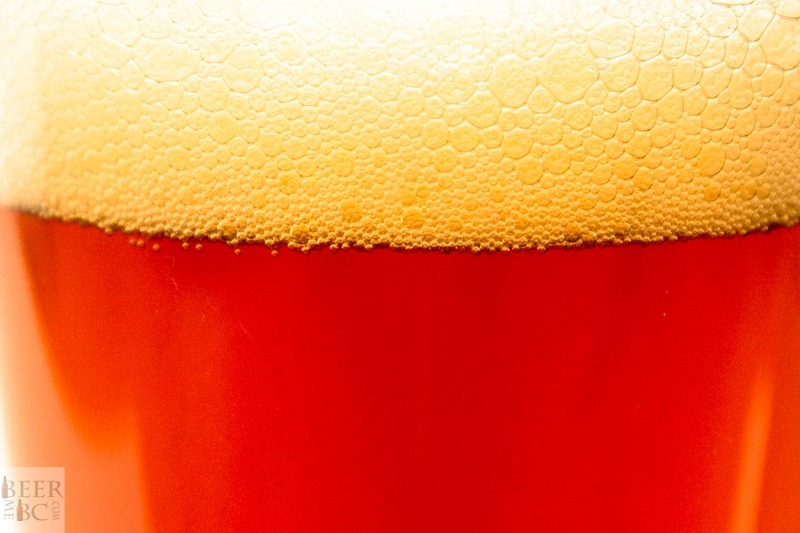 In the mouth, the beer presents plenty of body along with caramel and toasted malt tones. Citrus flavours are present and give way to a woody, grassiness on the palate. 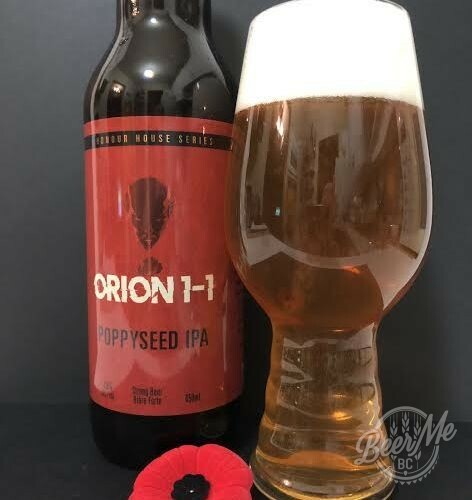 The mild, bitter finish completes the understated nature of this beer. 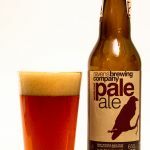 Where many similar styles load up on hops for their pale ales, nearly producing IPAs, Ravens has opted for a more nuanced approach that makes for a very drinkable and agreeable beer.